We are having so much fun learning about the Arctic this week. I remember teaching the kiddos about it when we first started homeschooling, three years ago. 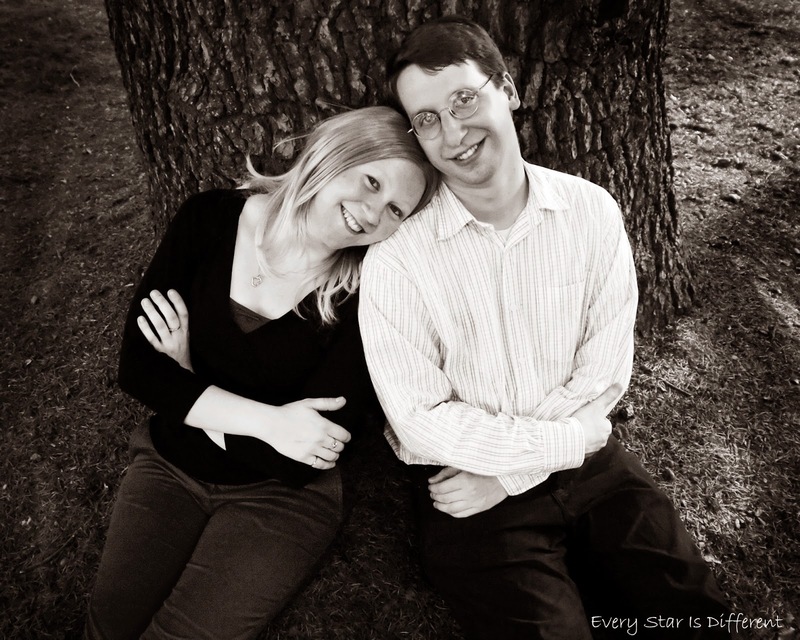 It's amazing to think it's been that long since we started our journey. What I taught then, compared to what I'm teaching this time around, is so different. They've come so far! I need to confess. I'm obsessed with the movable alphabet. It's one of my most prized homeschool possessions. 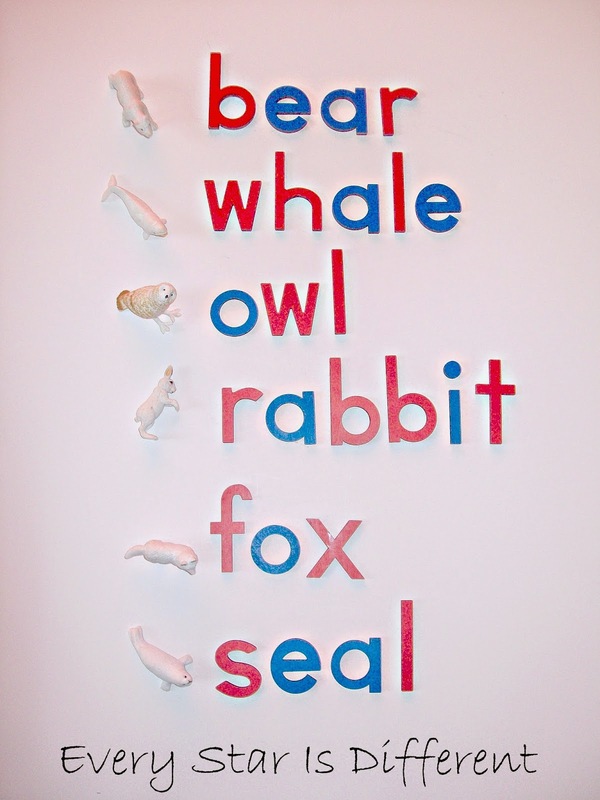 This week, I decided to have the kiddos work on spelling animal names. Instead of using cards, I used animal figures. One might not think there would be a dramatic difference between the two, but I've been AMAZED at what I've seen this week. Bulldozer doesn't spell. He's great with first letter sounds and last letter sounds, but the rest completely overwhelms him. In weeks past, he hasn't touched the movable alphabet with cards. That is until this week. When I introduced the activity, I gave each of the kiddos two animal figures. They were each asked to spell the animal names. To my surprise and astonishment, Bulldozer, went for it. His words weren't spelled perfectly, but the process that he went through of sounding out the words, was something I had never seen him do before. It's amazing the power of a 3 dimensional figure. Both Dinomite and Princess are doing well too. Hooray for progress! For those who do not have 3 dimensional Arctic animal figures, there is a printable included in one of my packs. My kiddos are using it as a control after they've tried spelling the words on their own. 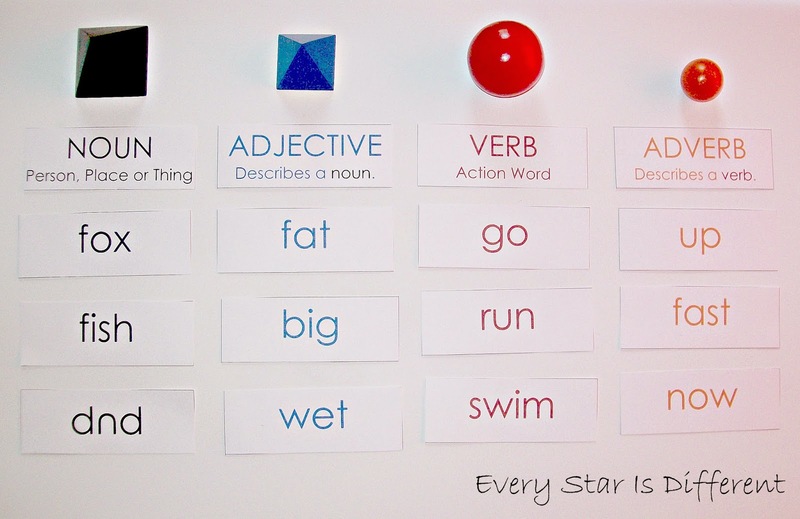 Source: I created the printable for this activity as part of my Arctic Unit Language Printable Pack 1. For your free copy, click on the link at the bottom of this post. Last year we spent a lot of time diagramming sentences, and developing a basic understanding of the grammar. The activities were designed for Dinomite, however Princess learned the concepts and was able to complete activities. Both could read very well. This year, Bulldozer is learning about grammar. The difference is he doesn't read very well. It's been quite challenging trying to come up with different ways to teach him. What worked for Dinomite and Princess, won't work for him. I'm super excited about this activity. It's been a success in so many ways. Bulldozer is doing a great job trying to learn the names that correlate with each of the symbols. (He prefers to tell me the symbols and colors.) He was able to read almost every word in the activity. Once we separated the words under each grammar symbol we matched up adjectives and nouns and then verbs and adverbs to better understand what each part of the sentence does. He laughed at some of the pair ups. I love watching him make progress! The boys are going crazy with phonograms right now. Dinomite has mastered almost all of them. Bulldozer is trying so hard to learn them. The best part is they're having fun as they do so. Memory games are always a hit with those two, and prove to be one of the best way to help Bulldozer master material. We have officially made it through all of the single digit subtraction facts! What an accomplishment. Bulldozer and Princess still need counters to solve most problems, but Dinomite can do quite well without them. I liked the topic of this subtraction activity because it provided us opportunity to talk about the environment and how it's been impacted, causing temperatures to increase, and ice to melt. Bulldozer LOVES working with sugar cubes! 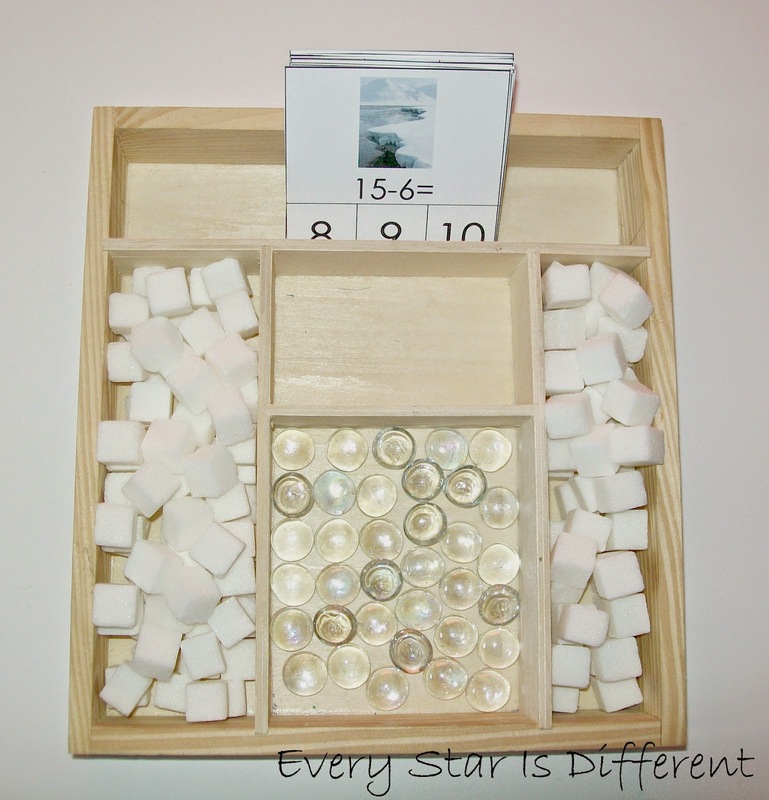 Source: I created the printable for this activity as part of my Arctic Unit Math Printable Pack 1. For your free copy, click on the link at the bottom of this post. Hello multiplication! We did introduce the concept a few weeks ago, but it wasn't until this week that the kiddos went for it. All three kiddos did fabulous with this activity the first time around. It helped that they all know how to count by 2 quite well. I'm not sure if Princess remembers multiplication from last year, but if she does, she's already a natural at it. This week I've introduced a new song to help them learn to count by 3's. Once they have that down, I'll bring out the three times tables. I've tried several different methods of teaching them skip counting this year, but none have been successful. When all else fails, it's time to introduce new songs! The funny thing is, since Sunshine is with us, as we sing at the beginning of learning time, she's learning how to count by 2's and 3's before she can even count by 1's. Oh well. 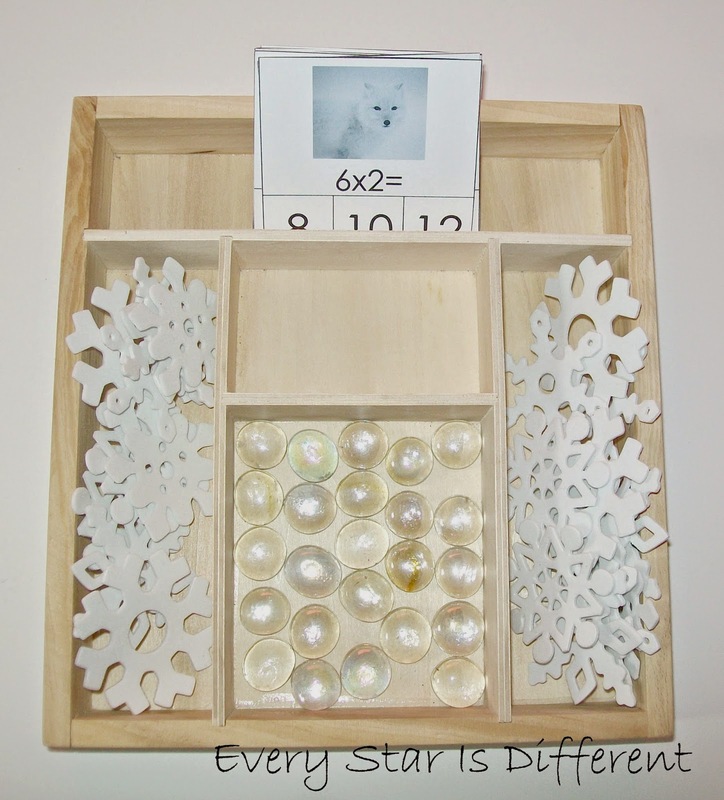 The kiddos are also working with other Montessori Math Activities this week on our shelves. I just didn't want to continue to show pictures of the same activities post after post. There is a lot of ice in the Arctic and sometimes animals can get stuck or trapped by it. 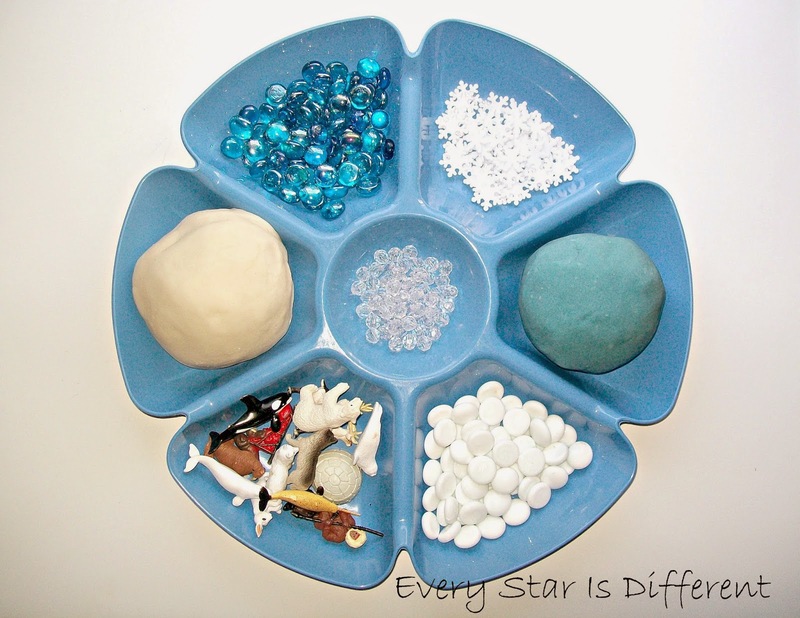 In this activity the kiddos will work to free whales from the ice using a variety of materials. The first time we did this activity, each child tried out one single ingredient to see who could free their whale the fastest. 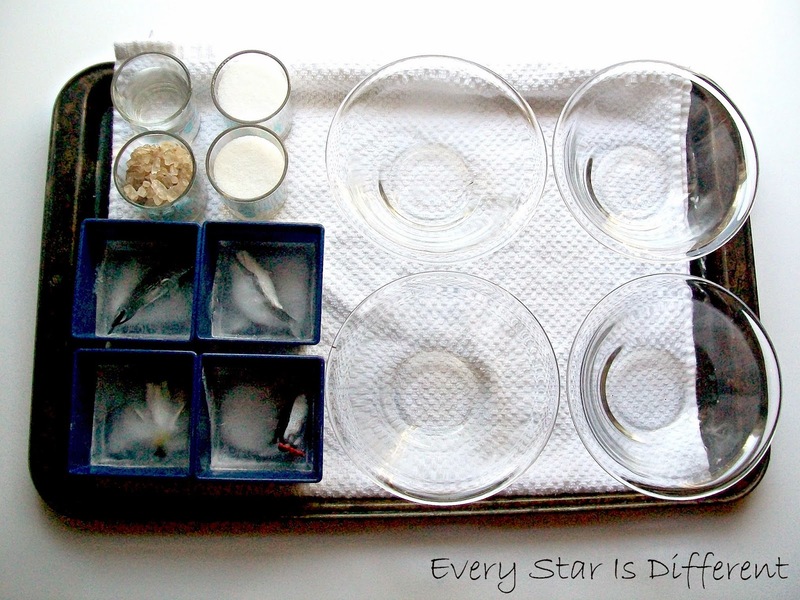 Each day after that the kiddos have been given one frozen whale and are able to mix ingredients to find the best and quickest solution to freeing their whale. 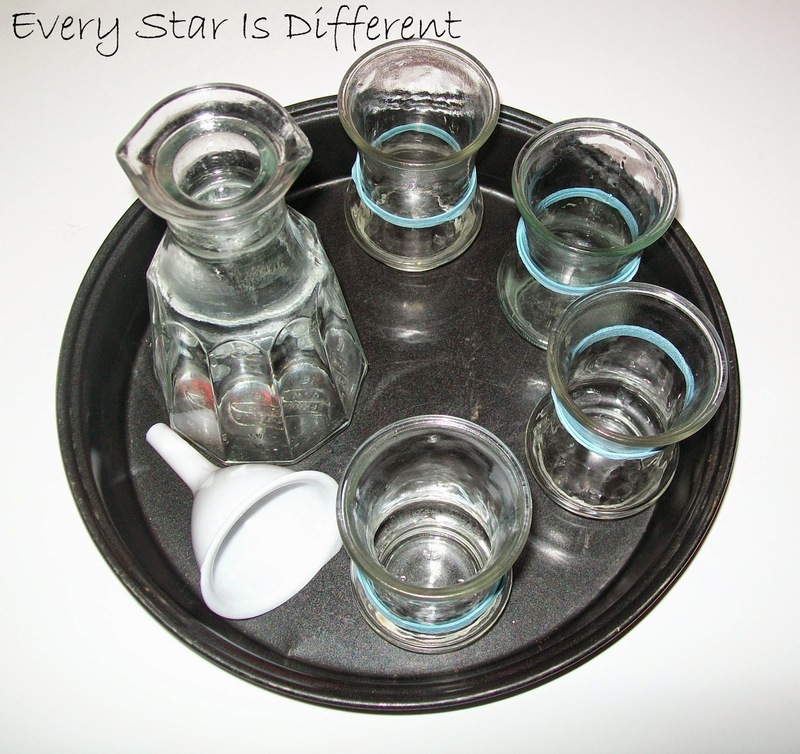 We've used water, rock salt, table salt, sugar, baking soda, vinegar, and so many other kitchen options. It's no secret this is a favorite activity this week! 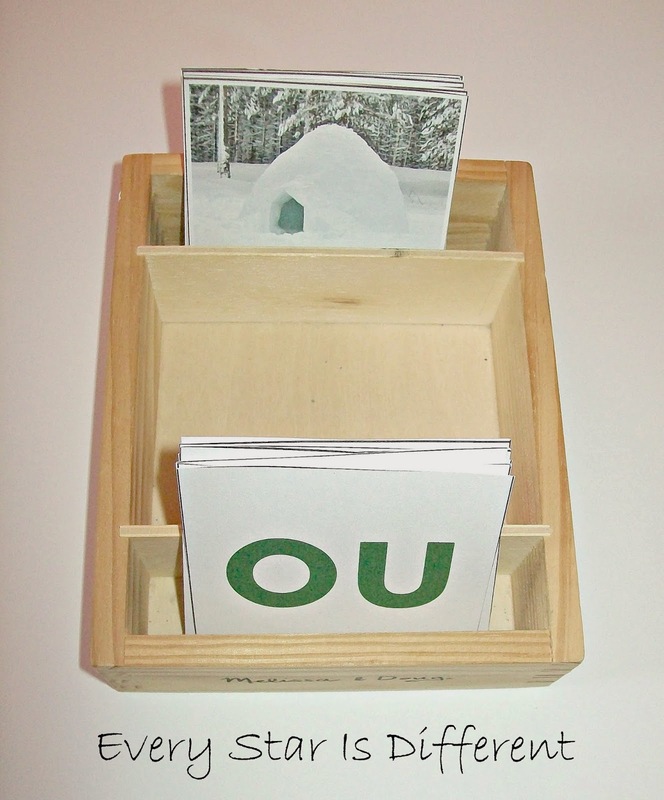 Source: The ideas and inspiration for this activity came from Inner Child Learning and Fun A Day. 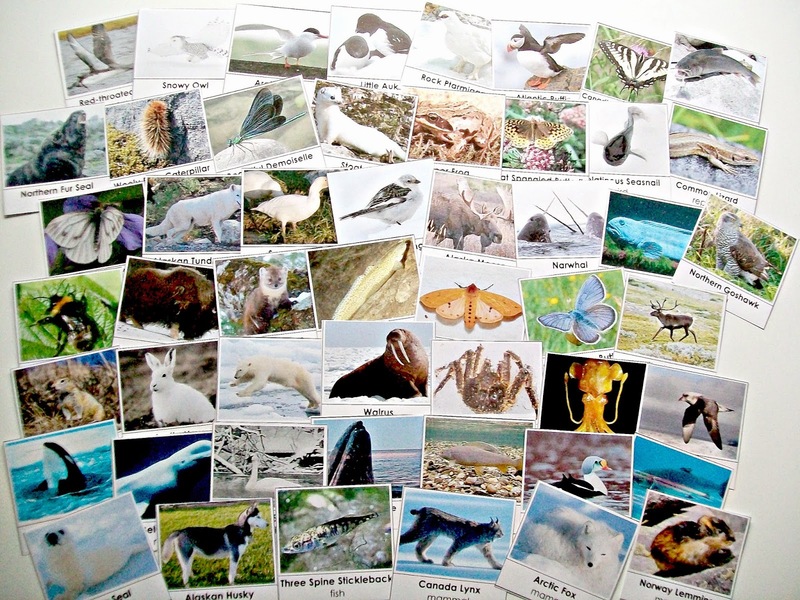 When Dinomite learned we were going to study the Arctic, he immediately asked for animal cards. Thankfully, my husband had time to create a new set. I must say they turned out beautifully. 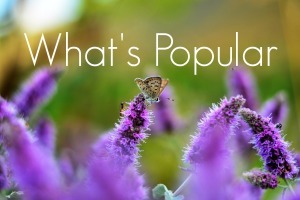 Who knew butterflies were in the Arctic? These cards provided great opportunities for discussion about changes in temperature during the winter versus summer months. 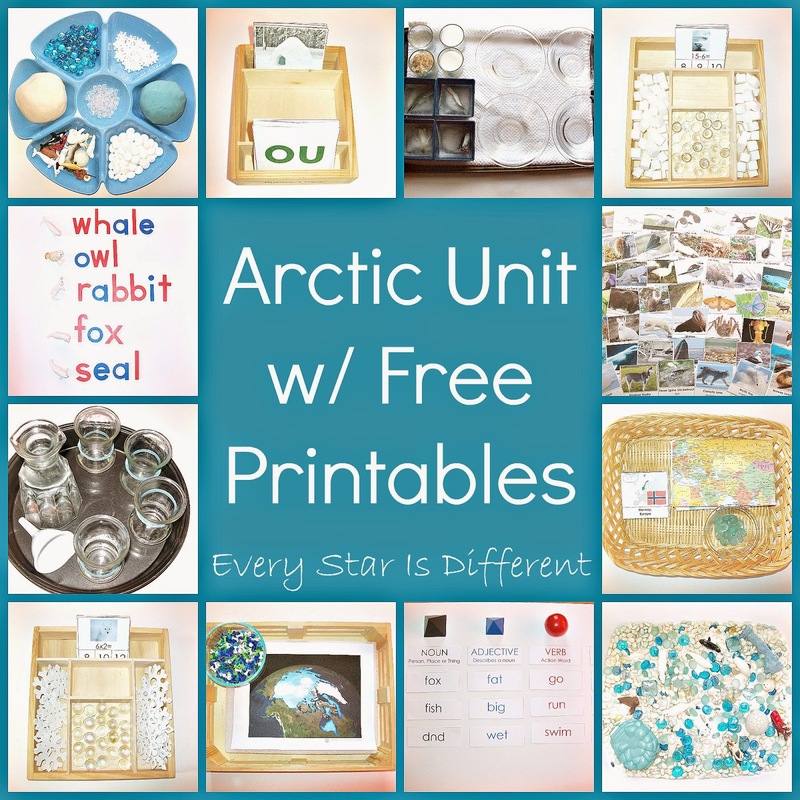 Source: My husband, Jason, created the printable for this activity as part of my Arctic Unit Culture & Geography Printable Pack 1. For your free copy, click on the link at the bottom of this post. Dinomite is such a fan of geography. He loves any activity that involves looking for things on a map. In this activity he must find the Arctic Circle, and then mark all of the countries and bodies of water that are part of the Arctic. The cards show a map reference and also the country's flag to help him out. All three kiddos have done great with this activity! 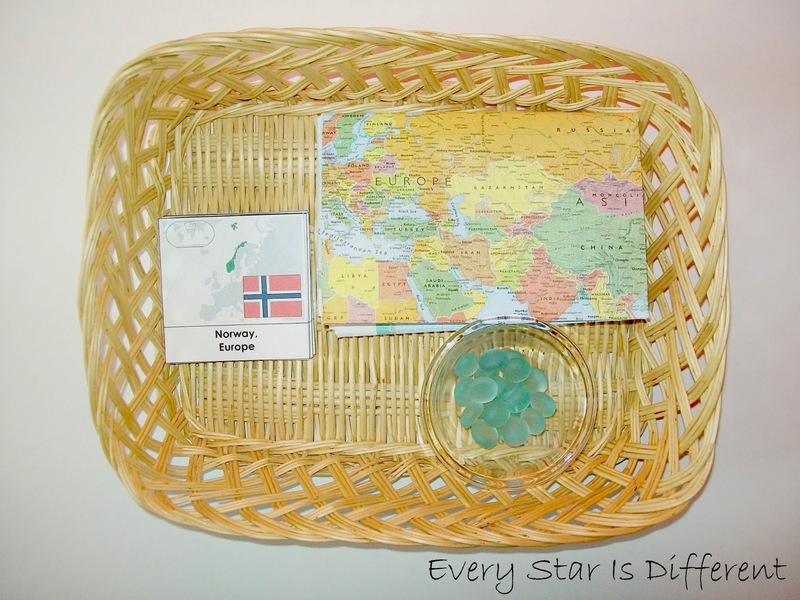 Source: I created the printable for this activity as part of my Arctic Unit Culture & Geography Printable Pack 1. For your free copy, click on the link at the bottom of this post. When I saw this map of the Arctic, I immediately knew I needed to find some way to use it. Isn't it beautiful? It provided us great opportunities to discuss what the Arctic Ocean actually looked like, along with other surrounding waters and countries. 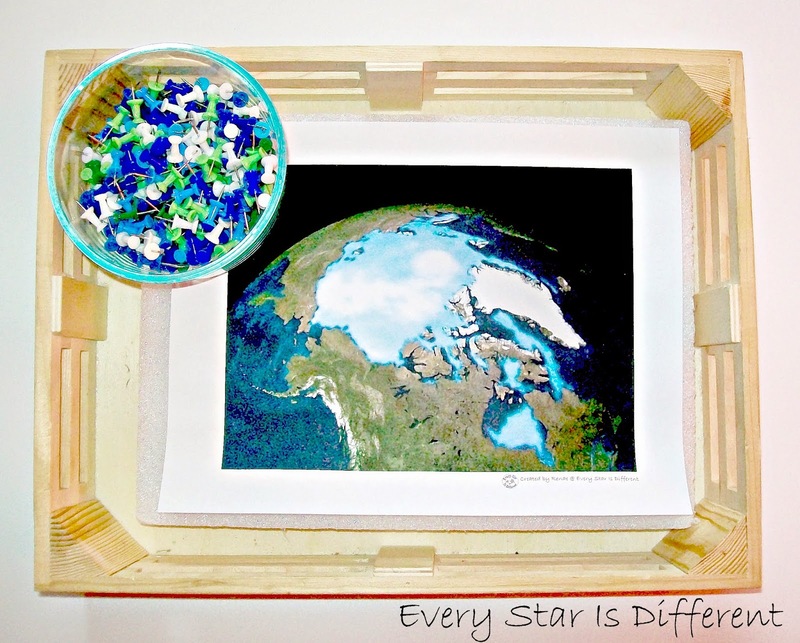 The kiddos use matching color tacks to identify different areas of the Arctic. Also included in our unit study this week is the following movie. It was a fabulous way to introduce the kiddos to so many aspects of life in the Arctic! We've done many transfer activities in the past, but the kiddos still seem to need practice with them. This time I'm using table confetti. It's very thin and light, which brings a whole new angle to the activity. Pouring activities are a favorite here, however there are still many spills. 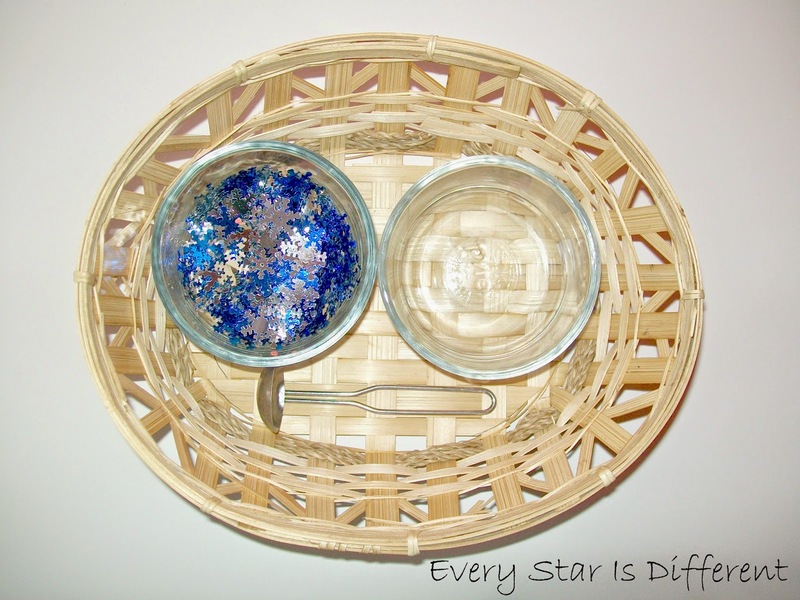 This week I'm trying a new approach, using rubber bands as markers on each glass. The kiddos are only to fill glasses up to the rubber band. I'm hoping the extra step will help their concentration and lessen spills. Bulldozer requested a play dough activity on the shelves this week. I ended up putting together this invitation to play. These never get old. 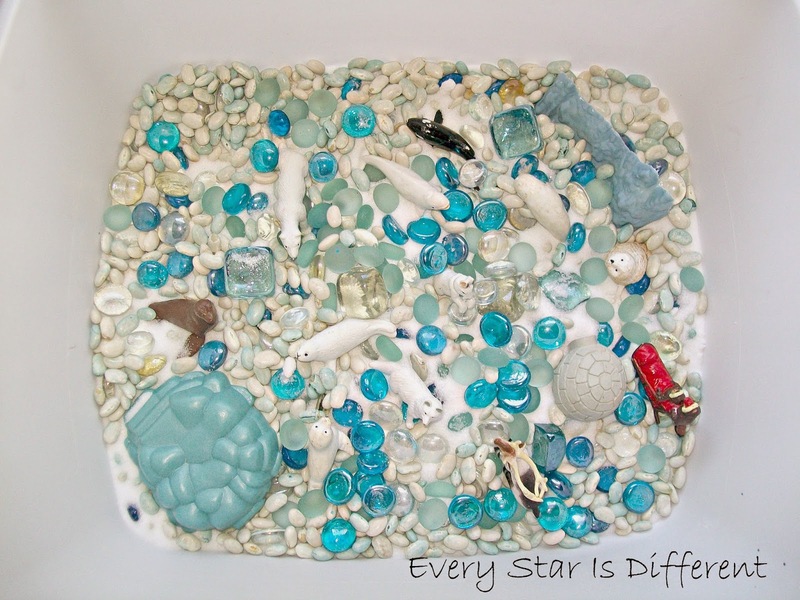 Dinomite requested a sensory bin on our shelves this week. He remembers our bin from our first Arctic Unit. Though very different, I'm hoping he enjoys this one just as much. 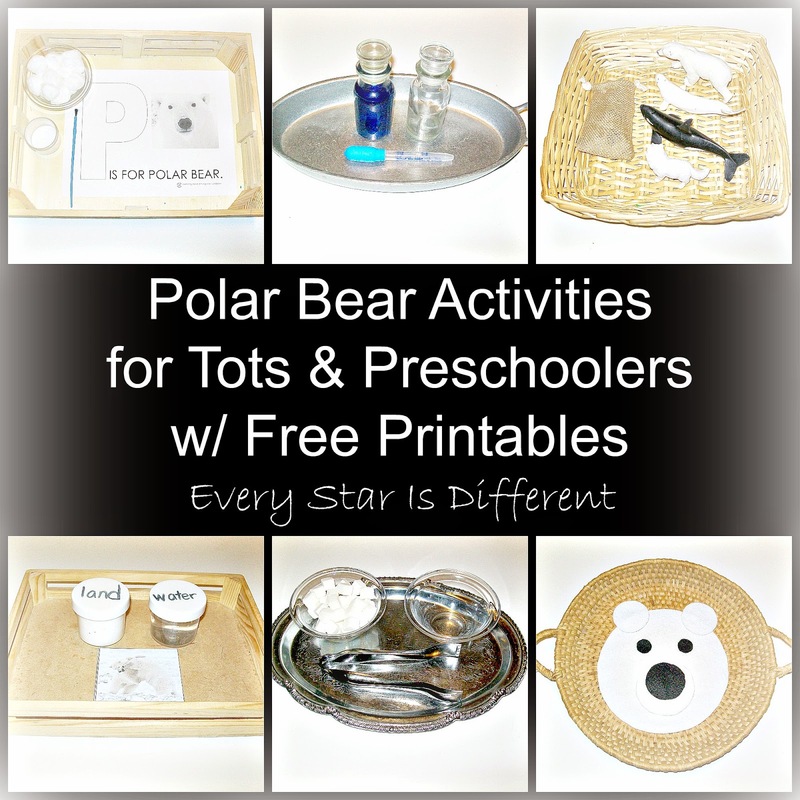 If you're looking for Arctic Activities for Tots & Preschoolers, be sure to check out Sunshine's latest activity post! I hope you all are having a fabulous start to the new year. Ours has been quite an adventure so far. Stay tuned for our next unit study. We'll be learning all about hockey! Sunshine will be introduced to ice skating activities.